Clay Aiken – Plenty To Talk About! 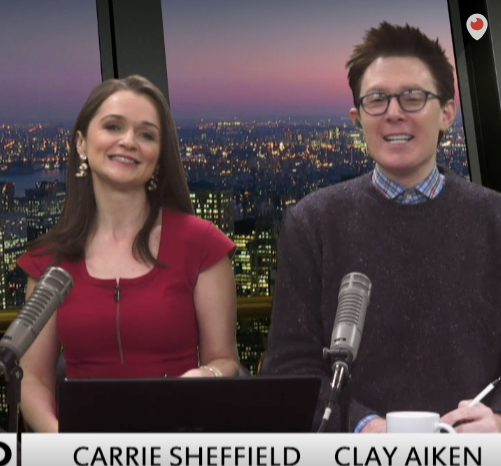 Did you have a chance to see Clay Aiken on BOLD TV Friday morning? It was a fast paced show and full of lots of news and discussion. The political news in the United States was moving fast and so there was plenty to talk about. There were two guests on the show this week. Both Jon Levine and Kirsten Haglund added a lot to the show and I hope they will be back on the show another day. If you missed the show, you can see it on Facebook Live. Let’s just have a good time! I hope you enjoy this great video by SueReu! 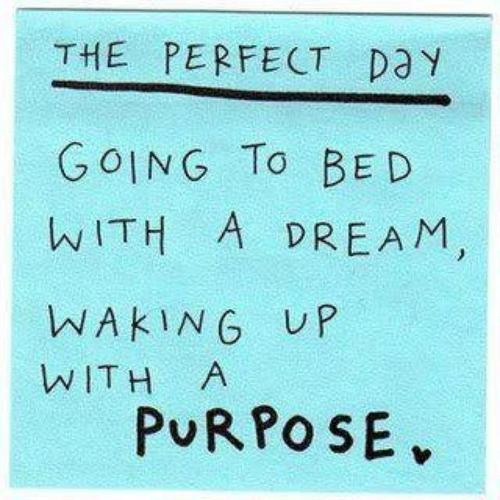 What’s your perfect day? Is it a boat ride around Paris, a day at the beach on Hawaii, a day helping students for The National Inclusion Project, or a day at home with your family? I hope you will share your dreams with us. BOLD was a very fast paced show, with comments going back and forth! A lot of information plus a lot of fun btw Carrie and Clay! My perfect days would be as follows: Time with family and friends, being on FB and CANN with my friends, or having a quiet time in my room watching a classic movie! Thanks for the video, great Clay memory! 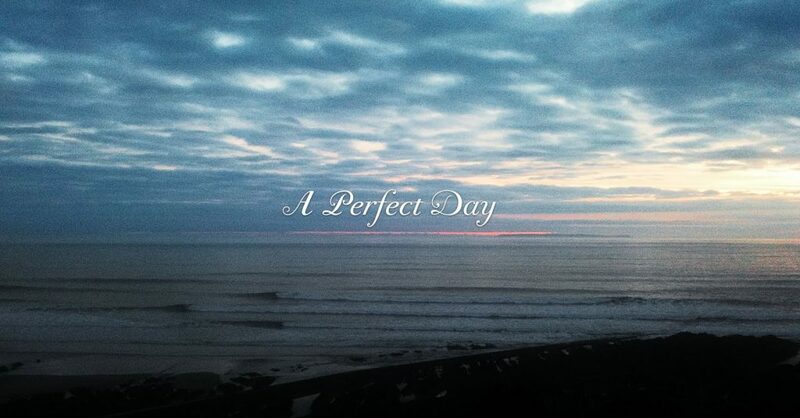 A perfect day for me use to be traveling to a Clay Aiken concert with my husband. A perfect day for me lately is being outdoors on a day with perfect weather. Taking a walk. Enjoying nature with some good company. Seu Reu’s video was great as was Clay’s song. I know it can’t be but don’t Clay and Carrie make a cute couple? They look good together. Haven’t heard anything about New York’s weather lately. Wonder what’s happening. Thanks for today’s post musicfan. ❤️ UNCONDITIONAL love for you Clay. 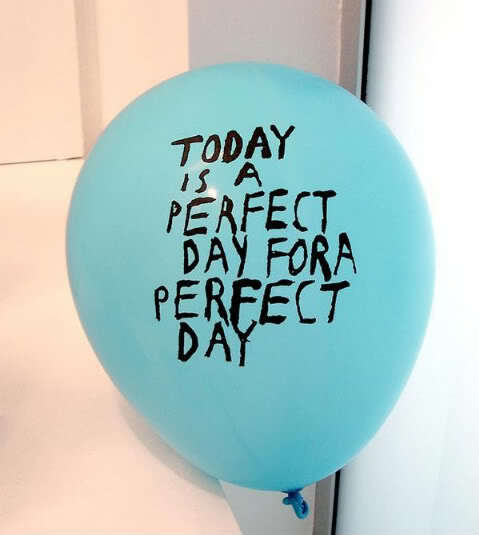 Have a perfect day!!! Oh my that montage was brilliant! I've always loved that song. Great job SueReu!!! Thanks for sharing Musicfan!! See you soon~!!! Error: Error validating access token: Session has expired on Tuesday, 21-Aug-18 16:13:01 PDT. The current time is Sunday, 21-Apr-19 22:42:33 PDT.